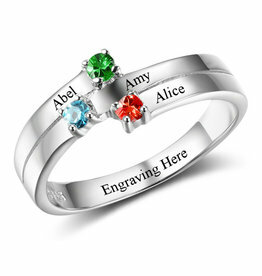 Beautiful silver ring containing 4 birth stones and 3 names. 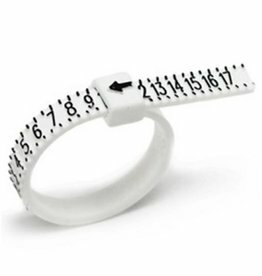 Add the ring extra personally by adding an inside engraving. A great way to carry your children always close to you!